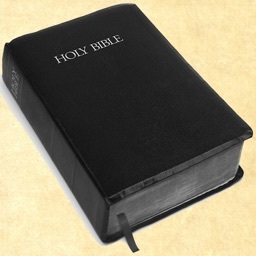 Ready to read the King James Version of the Bible? 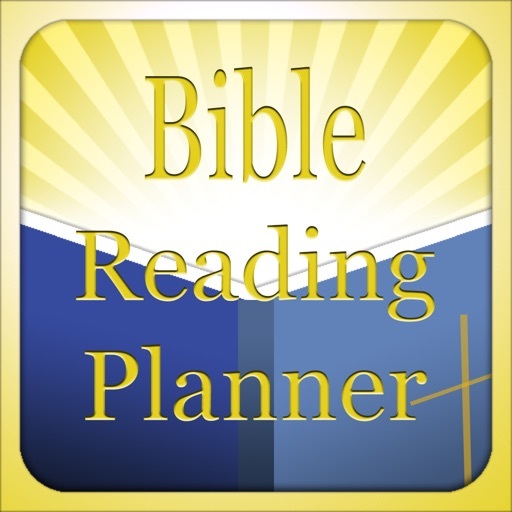 Let Bible Reading Planner help! 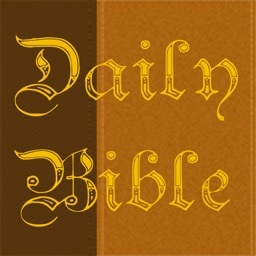 Bible Reading Planner makes it a breeze to create your plan for success. 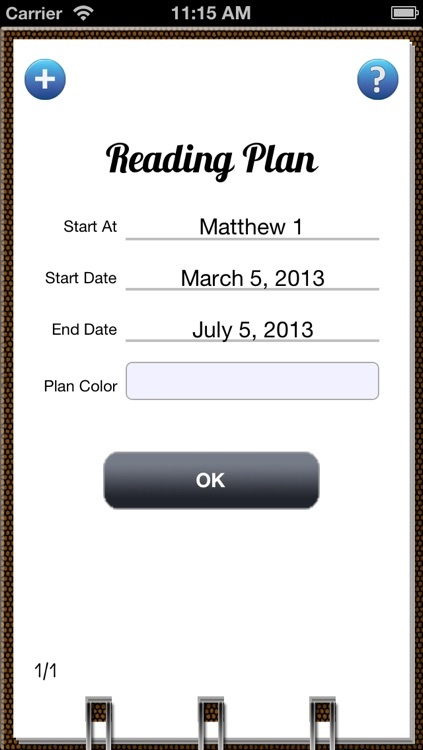 Choose your start and end dates and Bible Reading Planner lets you know which chapters you need to read each day. What? 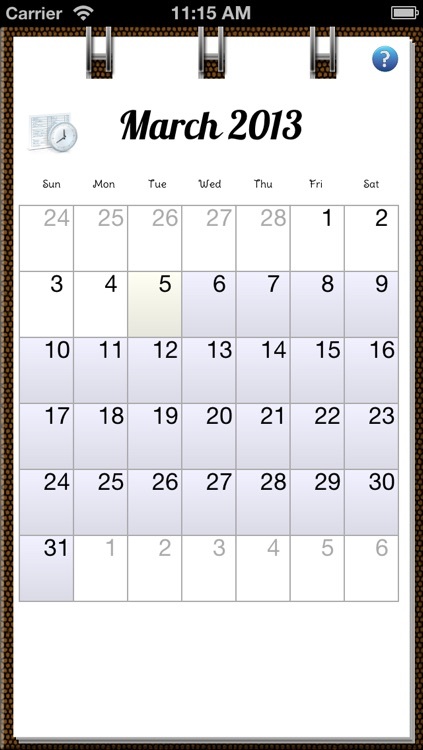 You missed a day? Or you found some extra time to read today? No problem! 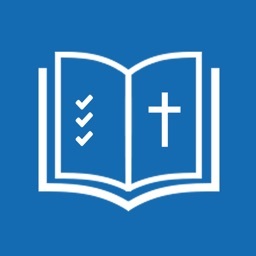 Bible Reading Planner automatically updates your plan whether you fall behind or get ahead. 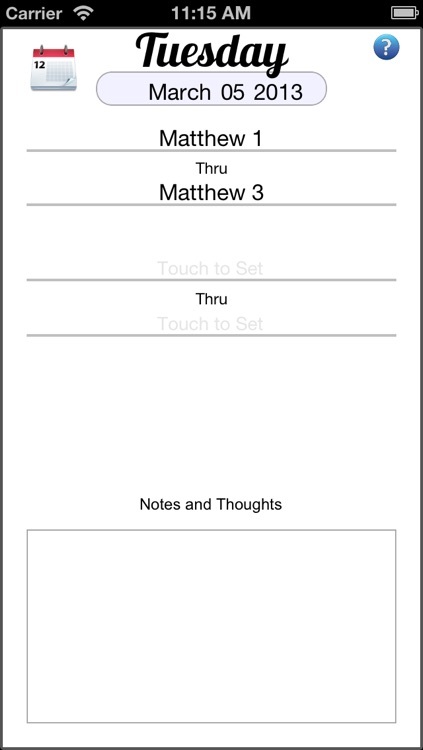 Bible Reading Planner works with the King James Version of the Old Testament and New Testament. 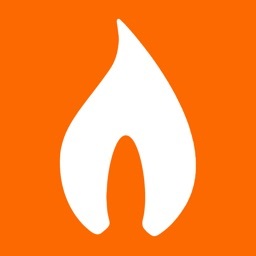 If there are other Bible versions you would like supported, let us know! When you fail to plan, you plan to fail. Make your Bible Reading Plan now and plan to succeed! 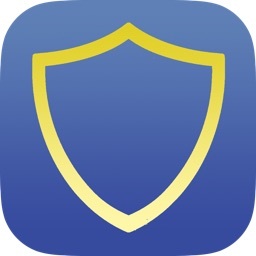 This app has both free and for-purchase features.